Prophecy News Watch informs us that Roger Olson, theology professor at Baylor University, believes there has been a shift in the Church of Jesus Christ of Latter-day Saints (LDS) that could one day lead to the LDS being viewed as a Christian denomination. For that to happen a great deal would have to change. For starters their President and governing body, known as the Quorum of the Twelve Apostles, would have to admit that they’ve been dead wrong on what they believe about God…Jesus Christ…and the Holy Spirit. Moreover they’d have to embrace the essential doctrine of the Trinity held by historic, orthodox Christianity — that there is one God who exists as three separate and distinct persons: The Father, the Son, and the Holy Spirit. 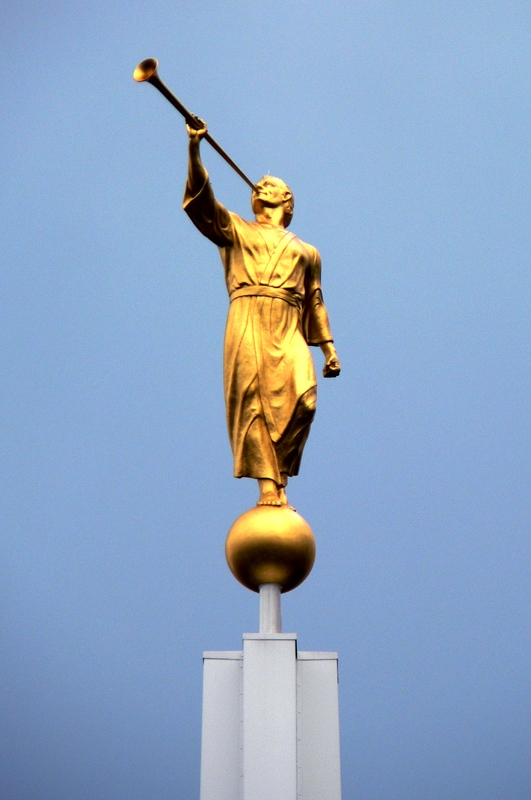 The LDS teaches that the trinity is three separate gods: The Father, the Son and the Holly Ghost. This view is unbiblical. Be sure to check out CRN’s research paper on Mormonism.